PBR Session is back for round 2! 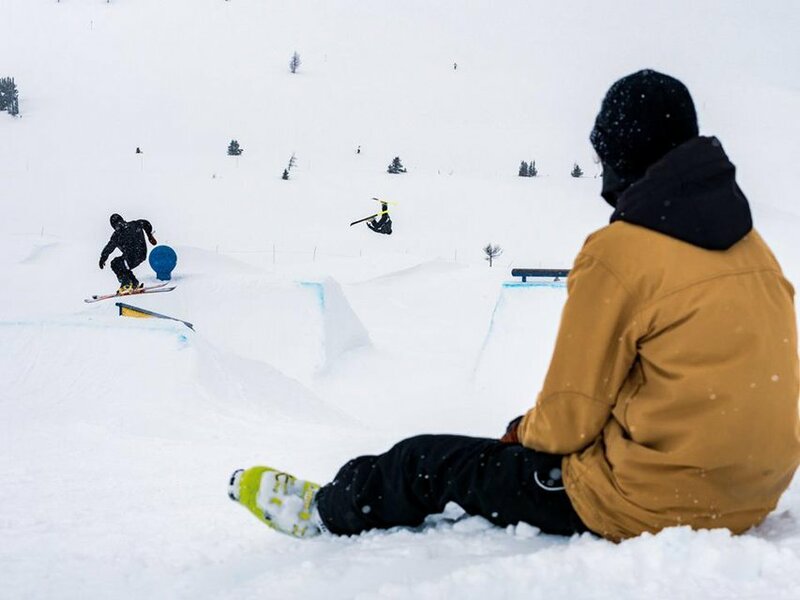 After an incredible session last year, the PBR (Pro Bowl Riding) Session is making its return to Sunshine Village. This time as a 3-day event, giving riders more time to learn and master the set up. 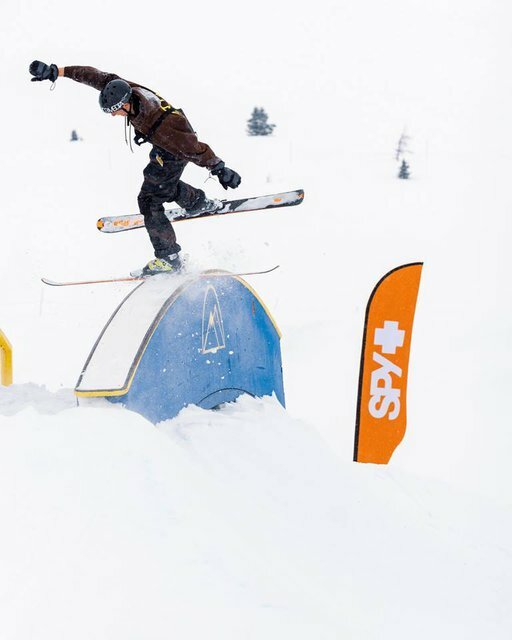 SSV team rider Curt Hiller along with the SSV Park Crew are hard at work to come up with a creative and unique park, focused on transfers and rails scattered around a bowl style set up. The event is ski-only and invites men and women of all ages to join in. Supported by 4west, 686, Newschoolers, Nordica, Rockstar Energy, Spy Optic, Sweet Protection, and Techno Sport Ski Shop. Friday/Saturday- The first two days of the event the course will be open for practice and filming. 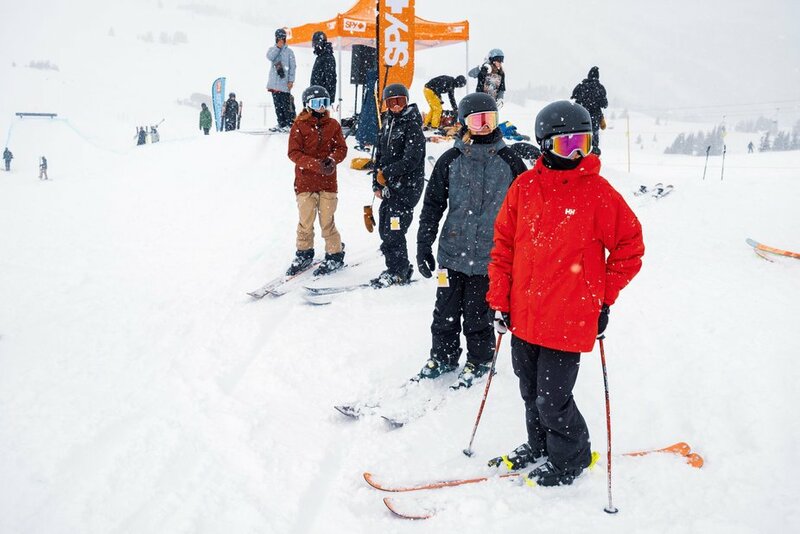 Riders will have the chance to learn the set up and meet other skiers in a non-competitive environment. This also gives riders an opportunity to film on one of a kind features exclusive to the event. Sunday- On the final day of the event there will be a judged jam session. Riders will be given a 1-hour practice before the 3-hour jam. The top men and women will be rewarded with over $1500 in prizes from our sponsors. *In addition to the Sunday Jam, there will be a ‘Best Insta Clip’ award. Riders can post videos on Instagram throughout the weekend and a winner will be picked after the jam on Sunday. Videos must include the tags #PBRsession @4westco @shredssv and @sunshinevillage.